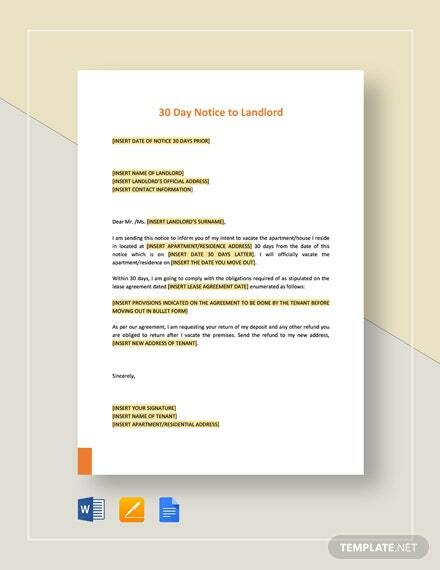 Planning to leave your rented or leased property to transfer to somewhere better? 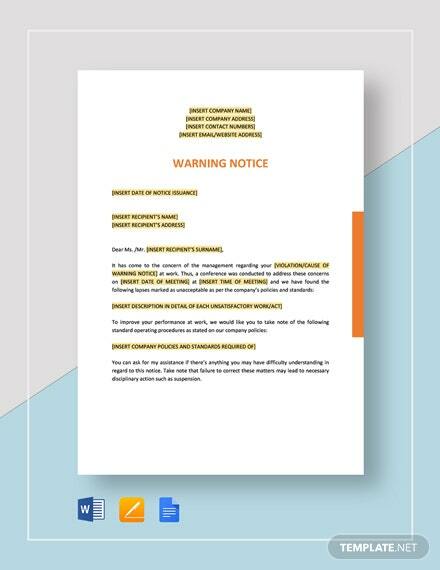 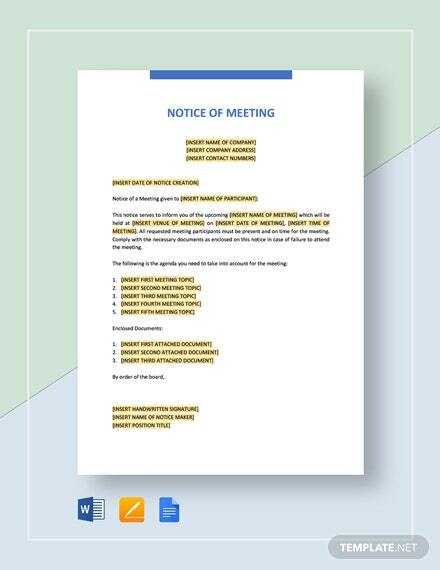 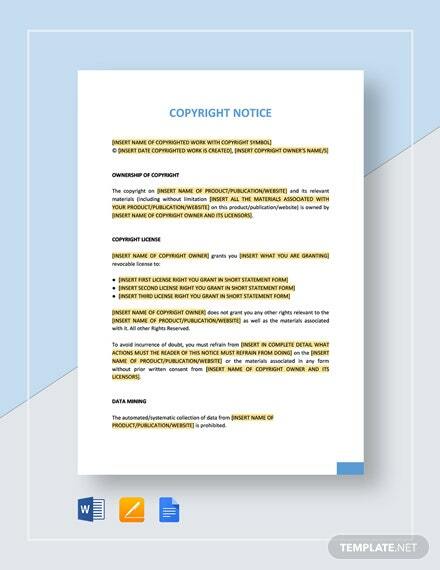 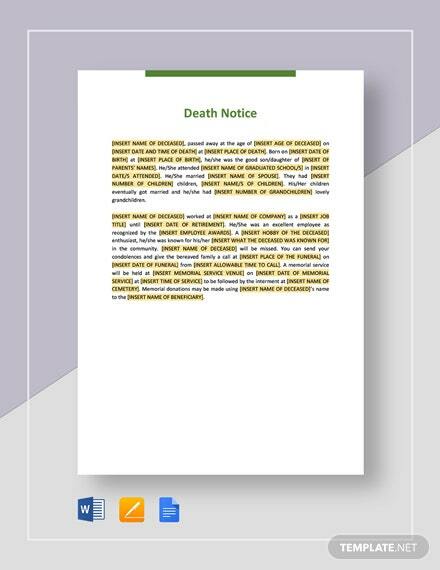 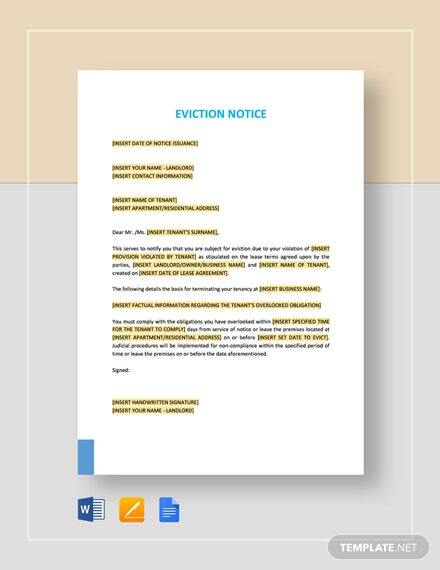 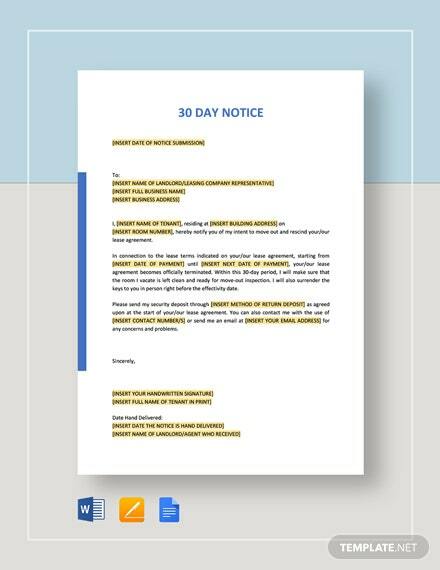 Provide your building or property administrator proper notice before your transfer if your lease or contract demands it by using +More this 30 Day Notice Template. 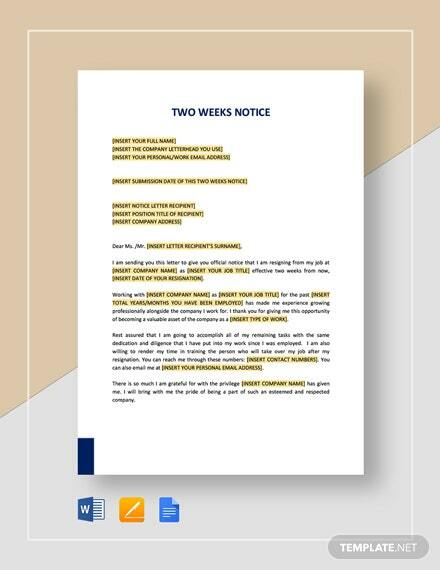 Ensure compliance to the requirements to avoid not being able to claim your deposit or be stuck and forced to finish out your contract. 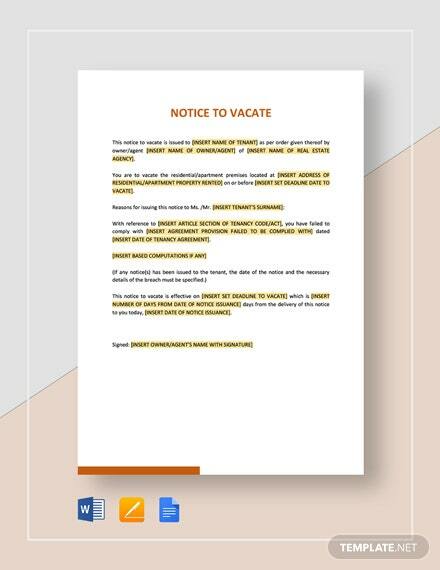 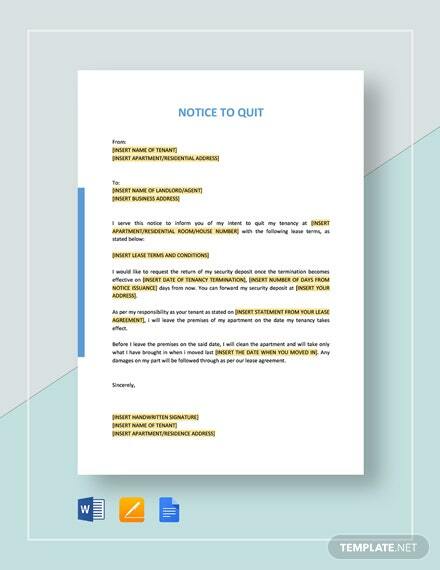 This template further helps you avoid costly legal ramifications if found to be in breach of your contract and sued by the property management. 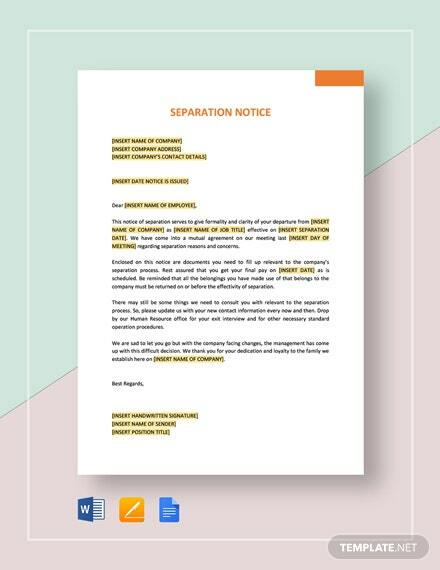 Act now and download this template to make your transfer a smooth one and to legally end your contract with your former property administrator.